Are you looking for a high quality EPC logo? 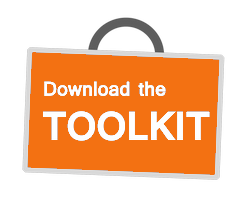 Our EPC Visual Identity Toolkit contains all the key visual elements for your needs (in both .JPG and .PNG formats). make any special use of it (e.g. use in contexts we have not approved in the first place).